We at Masala Bag understand that your privacy is important to you and that you care about how your personal data is used and shared online. We respect and value the privacy of everyone who visits this website www.masalabag.co.uk ("our Site") and will only collect and use personal data in ways that are described here, and in a manner that is consistent with our obligations and your rights under the law. 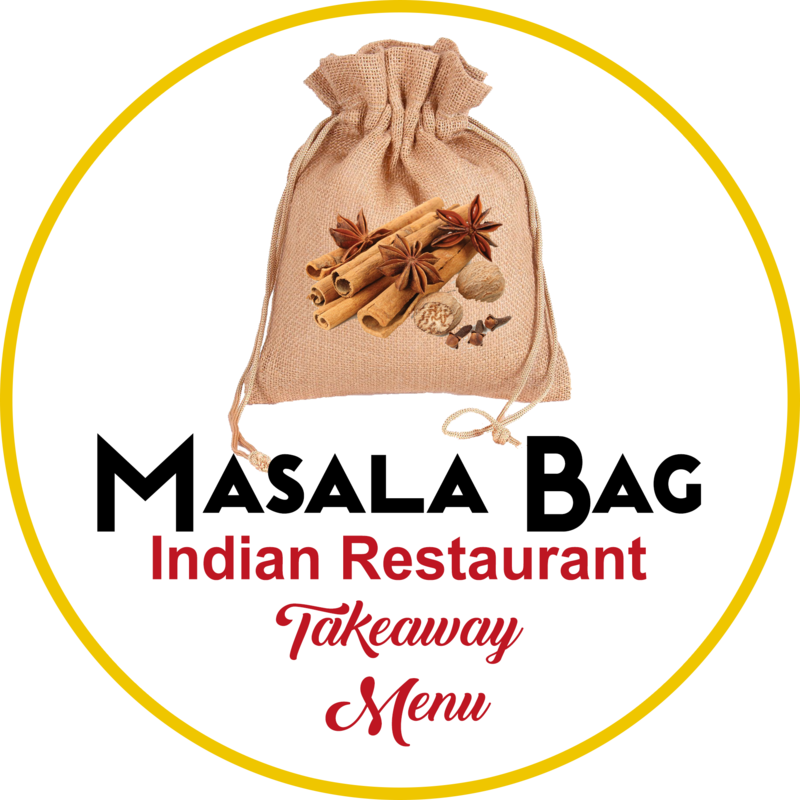 "Takeaway/We/Us/Our" means Masala Bag a company whose registered address is 145, Crwys Road, Cardiff, Cardiff, CF24 4NH.